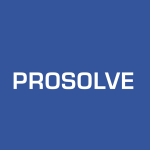 ProSolve Consulting Ltd.Bulletins Archives - ProSolve Consulting Ltd. There are many requirements for highway tank compliance with Canadian (Transport Canada) and American (US DOT) Regulations for the Transportation of Dangerous Goods. In recent months, crossover pipes on highway tanks have been questioned. A crossover pipe on a highway tank connects two compartments separated by a bulkhead. As such, these highway tanks become a single-compartment tank, since crossover pipes join the two compartments as one. 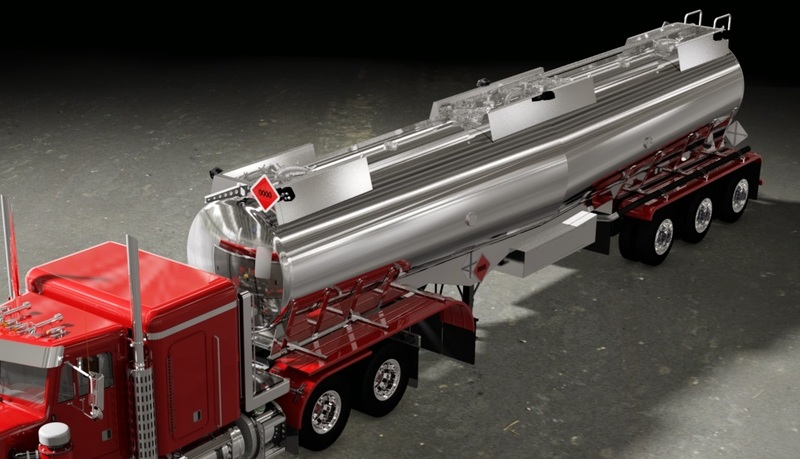 Why have crossover pipes been designed and manufactured on highway tanks? To allow the loading of lading to distribute weight on the drive axles for adequate traction and load balancing. To equalize the pressure between the two compartments. To double the venting capacity during loading of one compartment of the tank. The nameplates show the highway tanks as two-compartment tanks when the compartments are not isolated from one another. Inspections and tests of single-compartment tanks have passed when the nameplates identify the highway tanks as two-compartment tanks. The nameplate does not comply with the requirements and the tank requires a modification. Independently pressure testing each compartment and validating bulkhead integrity are not possible. Also, an operator could load reactive ladings into each compartment, not realizing that the compartments are openly connected to one another. The crossover pipe extends above the rollover protection and does not have a leak tight closure located as close to the tank as practicable for any opening that is not an outlet. Highway tanks with crossover pipes usually require at least one or two modifications for the tanks to comply with the requirements. All modifications require the design review and approval of a Transport Canada-registered Design Engineer (B620-09 Clause 7.6.5.1). If you are being affected by this issue, please call 780-414-1895 or email us at info@prosolve.ca. We will either answer your questions immediately or quickly get the answers that you need to continue your business operations safely and within full compliance of the regulations. If you have any other issues about the design, manufacture, assembly, operation, inspection, test, repair, modification and / or retest of any highway tank, call now. We can help. TDG Bulletin – Do You Know? Welcome to the first bulletin by ProSolve Consulting Ltd. that highlights current information, concerns, and trends related to highway tanks or cargo tanks for the Transportation of Dangerous Goods and the requirements of CSA Standard B620 and US 49 CFR. Highway tanks have been auctioned in Alberta due to the industry downturn caused by low oil prices and reduced oilfield activity. Do you know if what you bought complies with all of the requirements of the Regulations and CSA Standard B620? Some highway tank manufacturers have either changed or ceased their operations. What do you do when your tank manufacturer is no longer available for sales, service or solution of warranty issues? How do you respond? What actions do you take? When you initiate or complete inspections and tests of highway tanks, are the highway tanks really in compliance? Why is there a shortage of qualified, highway tank inspectors? What should an inspector examine, check and verify? What areas or requirements are often missed? When your highway tanks need maintenance and repairs, how do you know when to go to a registered facility and when a local repair shop will do? What questions do you ask about the qualifications of those who work on your highway tanks? If one or more of these issues affects you, please call 780-414-1895 or email us at info@prosolve.ca. We will either answer your questions immediately or quickly get the answers that you need to operate your business.